I wanted to put together something a little different for you today. You probably don’t know (yet) that I spent some time learning the art of physical comedy – you might call it “clown school” – at the Celebration Barn, here in South Paris, Maine. 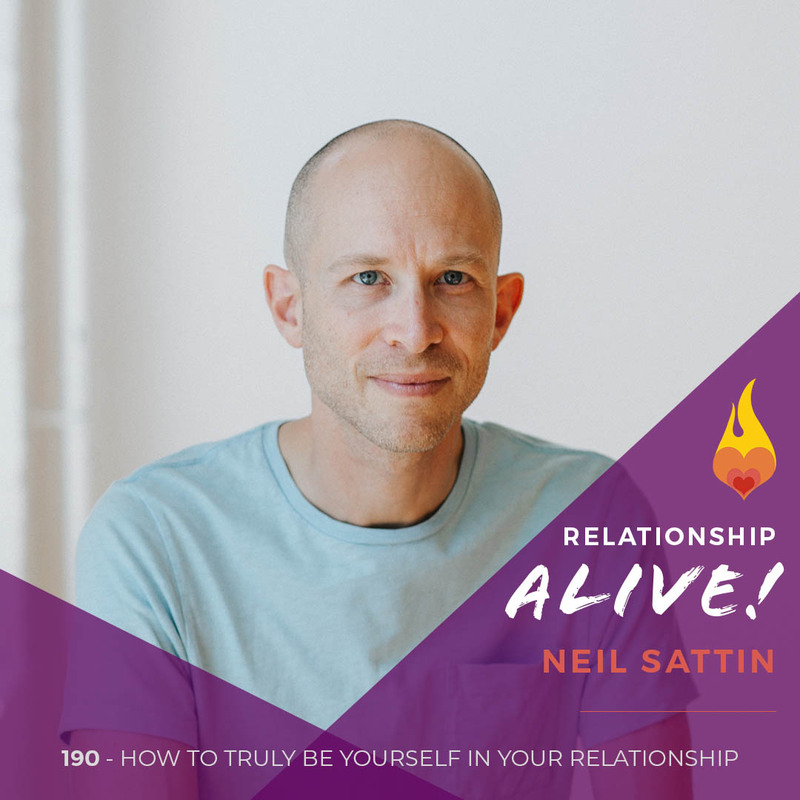 Looking back on the 15 years since then, it’s remarkable how many things I learned, about being present, about being a “yes,” and about rolling with whatever happens – that actually apply in real life. I mean, it only makes sense, right – otherwise why would theater and comedy, good theater and comedy, be so compelling? 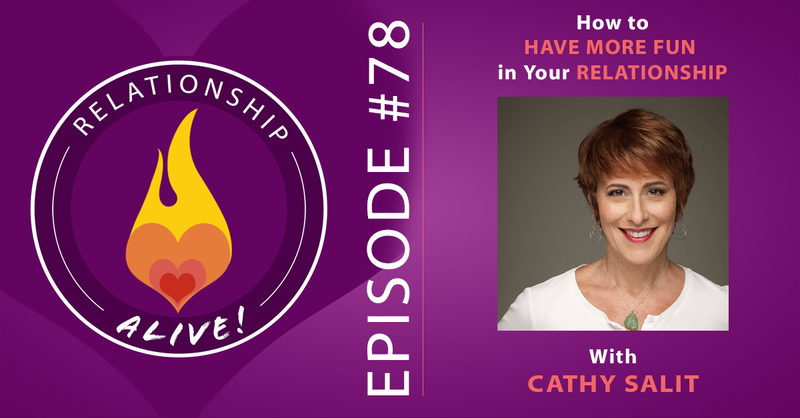 In the words of Will Shakespeare: All the world’s a stage – and today’s guest is going to help you see how to use that to your advantage in life, and in your relationship! First let me ask you – what do you do to keep things playful with your partner? Are you inadvertently sabotaging the flow of good feelings, good energy, and goodwill in the way that you interact with each other? Is it possible that your fear of making mistakes is getting in the way of being fully there, in the moment? 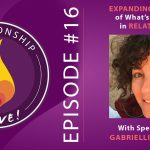 Today’s guest is going to talk about how to get over whatever fear is there so that you and your partner can keep building and growing in your connection. 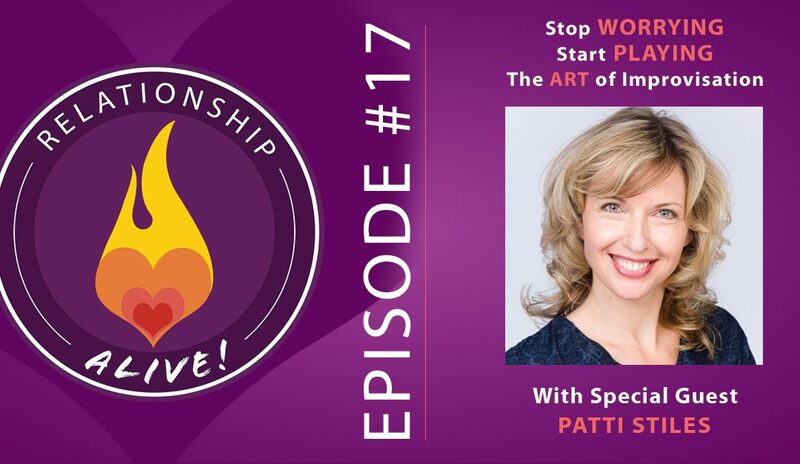 Our guest’s name is Patti Stiles, and she is one of the world’s foremost experts on the art of improvisational theater. She studied directly with Keith Johnstone, author of the book “Impro”, at the Loose Moose Theater, and has been working professionally acting, teaching, directing all over the world – since 1983. 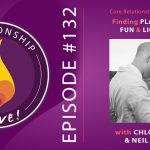 In today’s conversation, we’re going to talk about how to foster trust, acceptance, and playfulness in your relationship – so that once you see your life as a great work of improvisation – you’ll be able to do it…better! 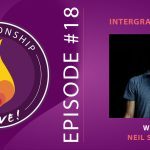 https://www.neilsattin.com/improv Visit to download the show guide, or text “PASSION” to 33444 and follow the instructions to download the show guide.